Approximately 5 hours to complete, including skills practice and skills testing. PALS is a credentialed course. Students who successfully complete the PALS course receive a course completion card valid for two years. Attentive Safety CPR and Safety Training's PALS course is to improve the quality of care provided to seriously ill or injured children, resulting in improved outcomes. 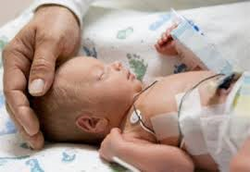 The ASHI Pediatric Advanced Life Support (PALS) program is a scenario (case-based) continuing education course intended for trained and skilled healthcare providers who either direct or participate in cardiopulmonary and resuscitation emergencies in children. ​Based on the official text of the program, PALS Study Guide, 4th Edition by Barbara J Aehlert RN BSPA, PALS provides students with an opportunity to enhance and refine their knowledge and hands-on skill proficiency in emergency cardiovascular care. 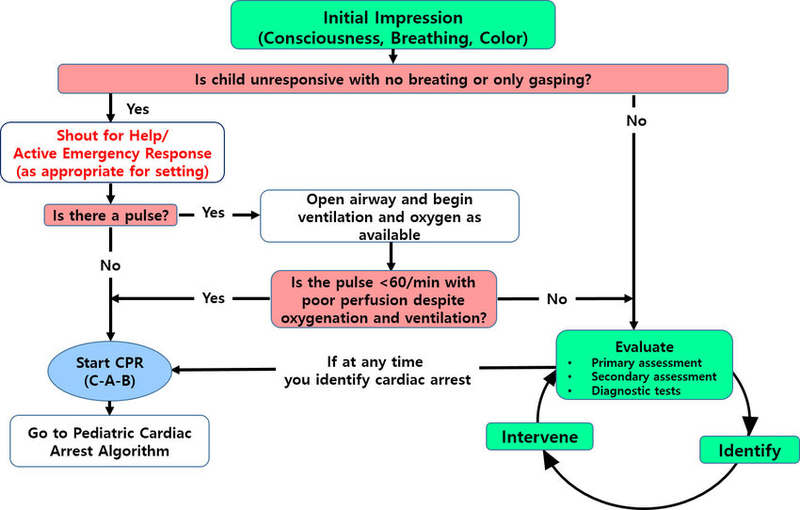 This pediatric advanced life support training program confirms to the 2015 AHA Guidelines Update for CPR and ECC. a correct score of 70% or better. Attentive Safety CPR and Safety Training's PALS course is designed for healthcare professionals who either direct or participate in the management of respiratory and/or cardiovascular emergencies and cardiopulmonary arrest in pediatric patients. These requirements are driven by state licensing board regulations and detail which particular healthcare agencies or individual healthcare license holders that are required to maintain PALS certification. This class can also be taken by medical professionals or students in a medical program who are interested in expanding their knowledge.